Join us on a journey through the long and fascinating history of gin, from the original jenever through to contemporary ‘new-age’ brands. Discover gin’s often illicit – and sometimes medicinal – past. 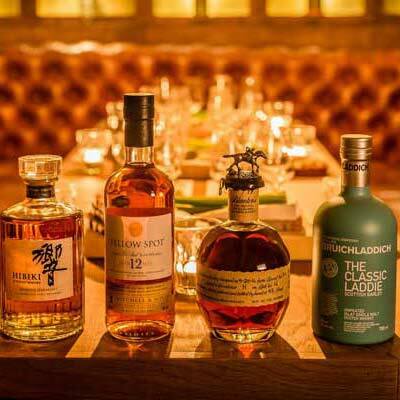 Sample varieties from different stages of the spirits’ evolution and learn how the flavour is manipulated by tailoring the blend of the various botanicals in the mixture. Reception cocktail – Enjoy a classic gin cocktail in before your tasting begins. 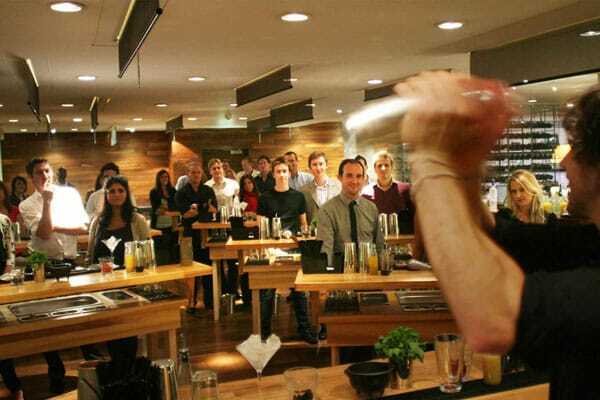 Tasting introduction – You’ll be introduced to your class leader and talked through the various elements of the session. 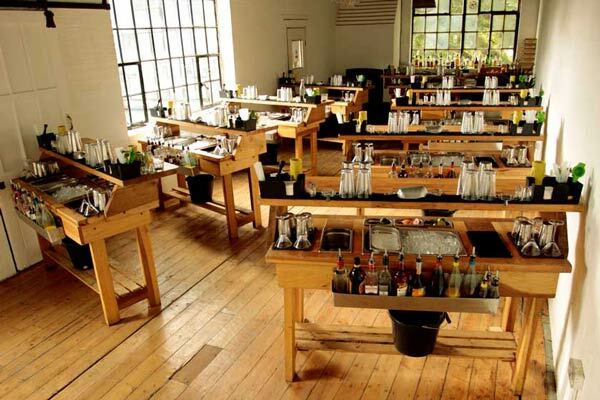 Chronological tasting experience – Drink your way through the sometimes-sinister history of gin. During your gin tour, our class leader will explain the various styles and methods involved in this quintessentially English spirit… Or is it? 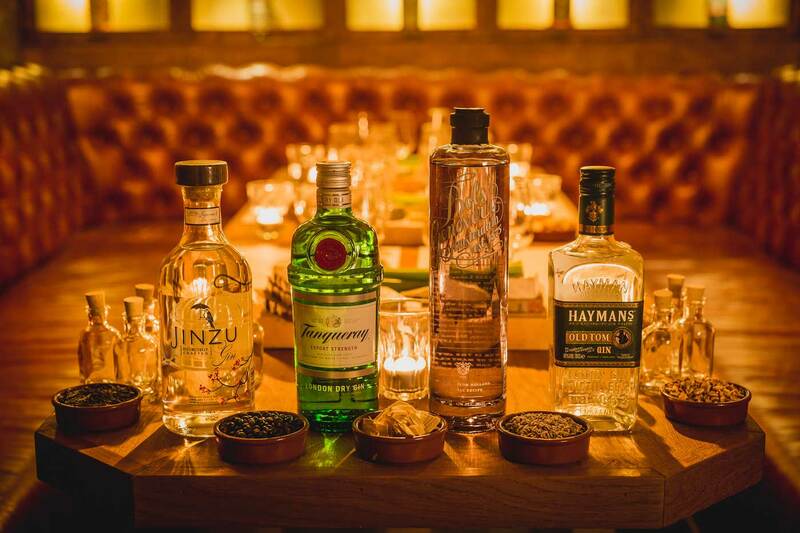 Gin blending session – Each guest will be given a bottle of neutral grain spirit and they will get to blend it with a selection of botanically flavoured distillates, creating their gin own to take home. 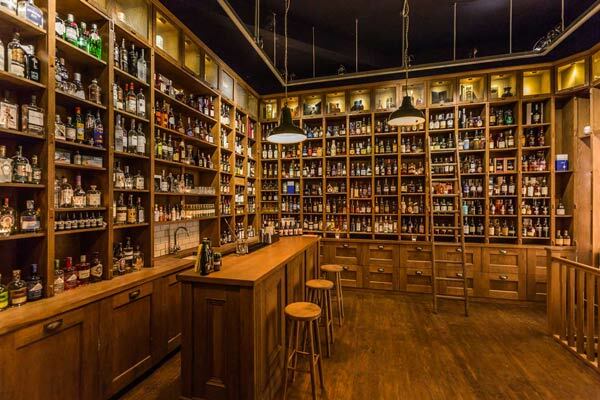 We’ve developed long-standing relationships with a number of partnership venues across London and can arrange to host your gin tasting at one of them, should it suit you better. We have a lot of experience organising events at these venues, meaning planning and communication will be hassle free. 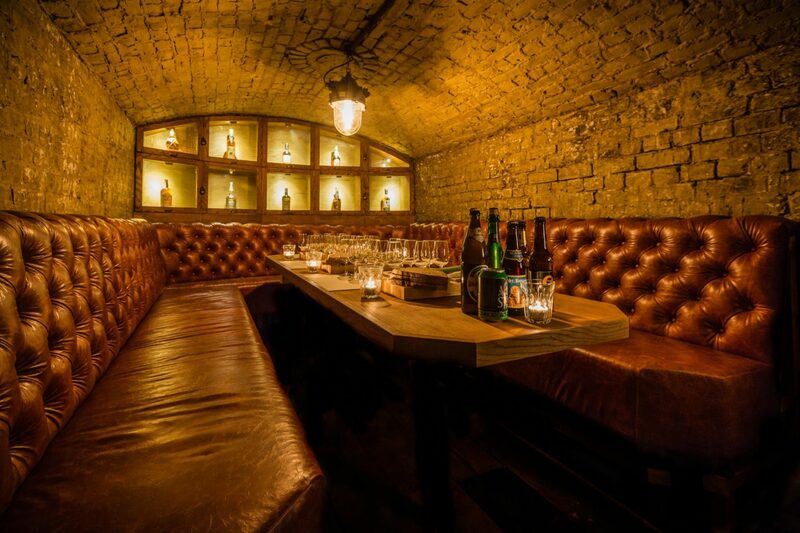 Smaller groups can join one of our public gin tastings held monthly. Our public tastings are £55 per person. Use the calendar below to check availability and book online. Not sure what day you want to join us? Want to give one of our classes as a gift? 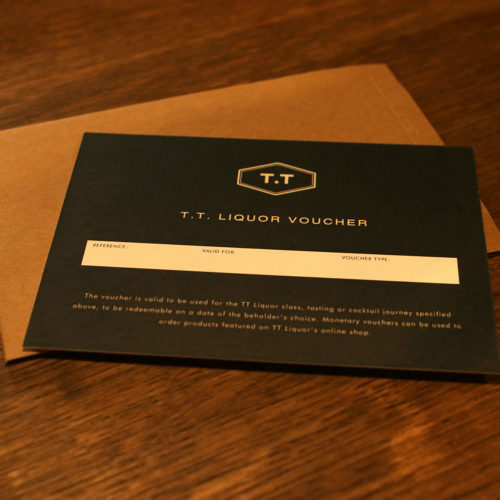 Buy one of our gin tasting vouchers, which can be redeemed at any point over the next year. You will receive a beautifully presented voucher in the post, as well as an email confirmation. 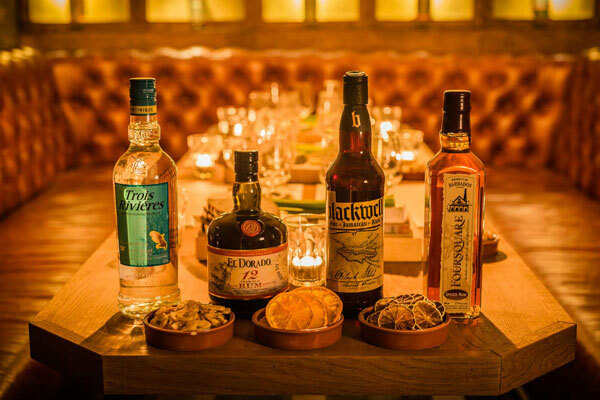 Discover the wild and colourful history of rum and sample a carefully chosen selection of the incredibly diverse spirit at TT Liquor’s rum tasting class.